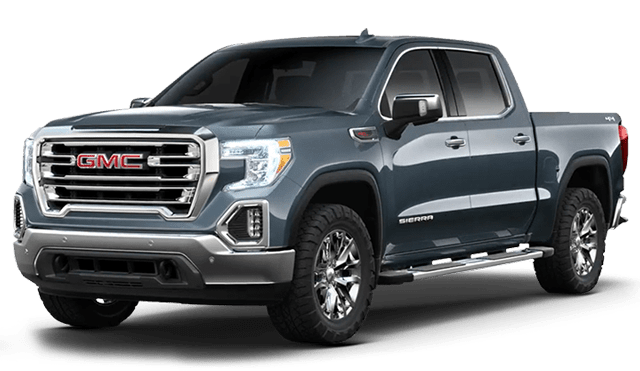 The 2019 Ram 1500 arrives near Sherwood with a full redesign this year, but how does it stack up to the 2019 GMC Sierra 1500? 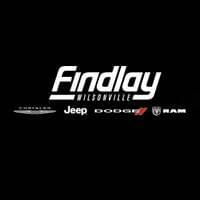 In key areas of performance and utility, the Ram 1500 wins out, and you can finance the Ram 1500 today in Wilsonville at Wilsonville Jeep Ram. 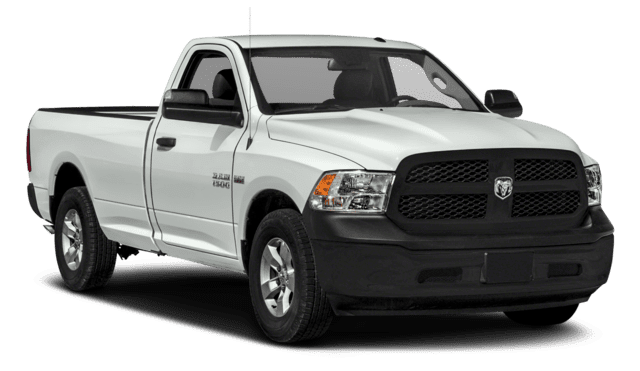 Explore the 2019 Ram 1500 and all the new vehicle specials available near Tualatin at Wilsonville Jeep Ram, where you can calculate your monthly payments online before you make a commitment. While you’re here, check out our inventory of Black RAM 1500 trucks for sale.